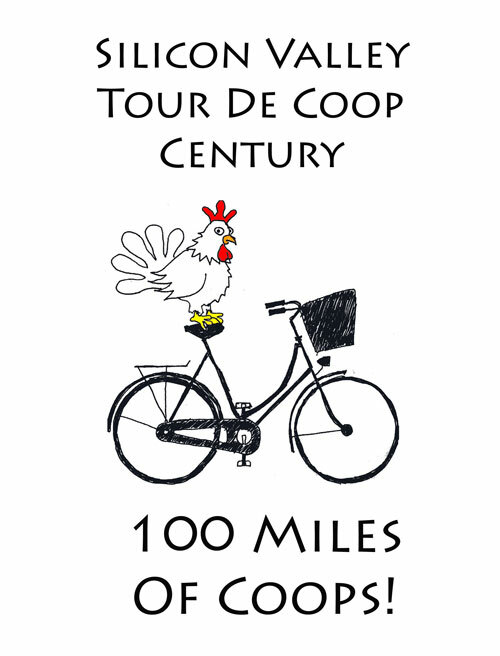 Coop Century 2014 – 100 M – Many coops! Burgess Park 701 Laurel St. 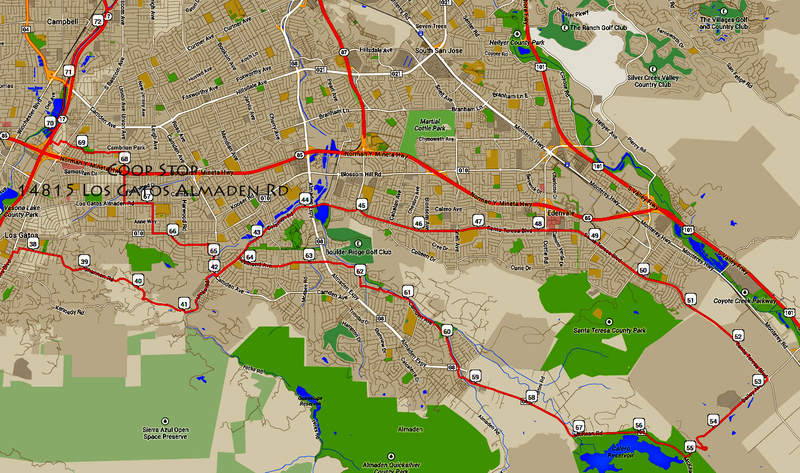 It starts in Menlo Park and heads into Woodside, to Los Altos area, to South San Jose and then back through Sunnyvale, Mtn View, Palo Alto and back to MP. This ride is designed for the serious and competent cyclists comfortable with riding with any type of traffic and also navigating a longer route. 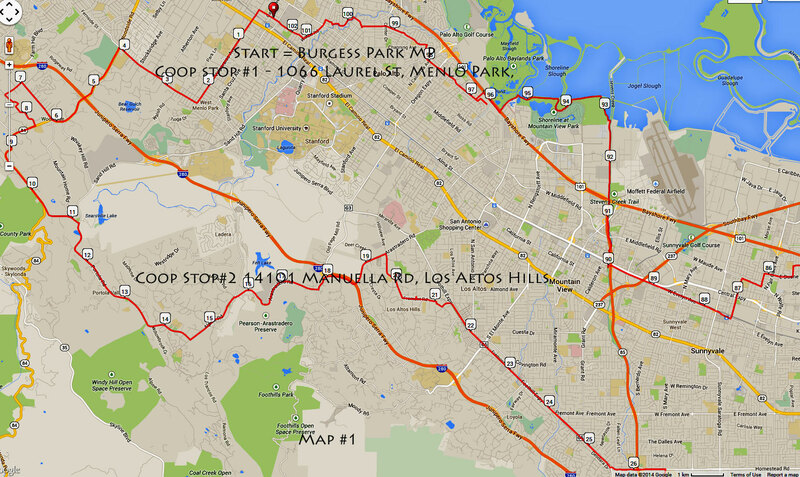 All of the ride details (lefts, rights, road names, etc) may not have been fully tested due to our limited time and resources so those doing this ride should be able to get past any errors and missed turns in the route and cue sheets. Have your smart phone ready. 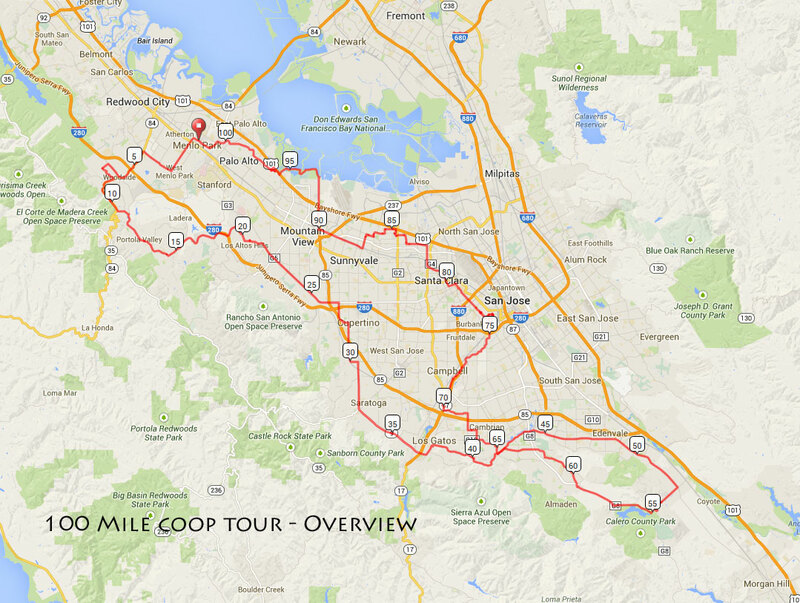 Click on the maps for more detail – and use the cue sheet! 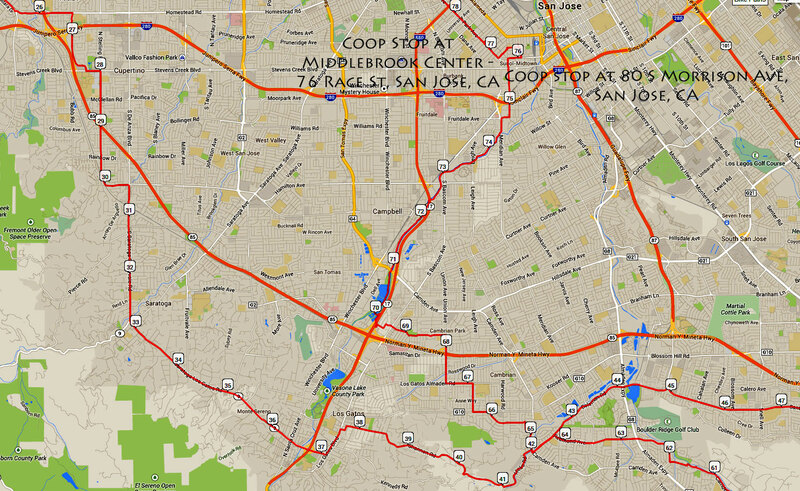 IMPORTANT: Coops are only open from 9 AM to 4 PM Sunday September 21,2014. 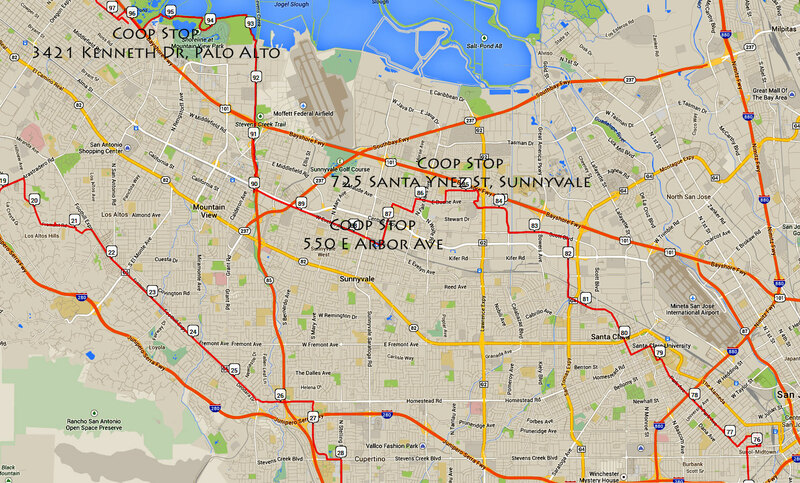 If you start early, or finish late, some coop stops will be closed.